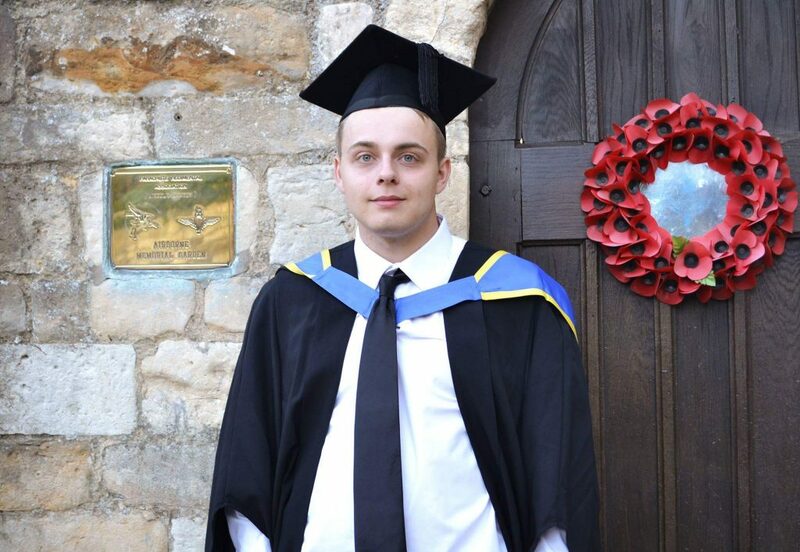 Joshua Robbins is a Computer Science graduate from the University of Lincoln, achieving a Upper Second Class Honours (2:1). Joshua Robbins’ dissertation project was based upon “PACS Network Optimisation“, the project involved simulating network topologies with the goal of deriving an optimised network, achieving him a First-class grade for the project. Joshua Robbins’ interests revolve around Security within IT, Web Design and networking. His ambition for his long-term career goal is to focus his interest on Security within IT, and ultimately specialise within the Security sector. Programming languages: C#, C++, Java, MATLAB, Python, MySQL and Web-Development. Software: Microsoft Office Suite, Photoshop CS5, Dreamweaver, Visual Studio, Android Studio, Eclipse and JustInMind prototyping. Other Experience: Basic SEO, Microsoft Azure, Linux Ubuntu, WordPress CMS, Sellerdeck eCommerce, FileZilla, PuTTY and Cisco Miraki Dashboard.